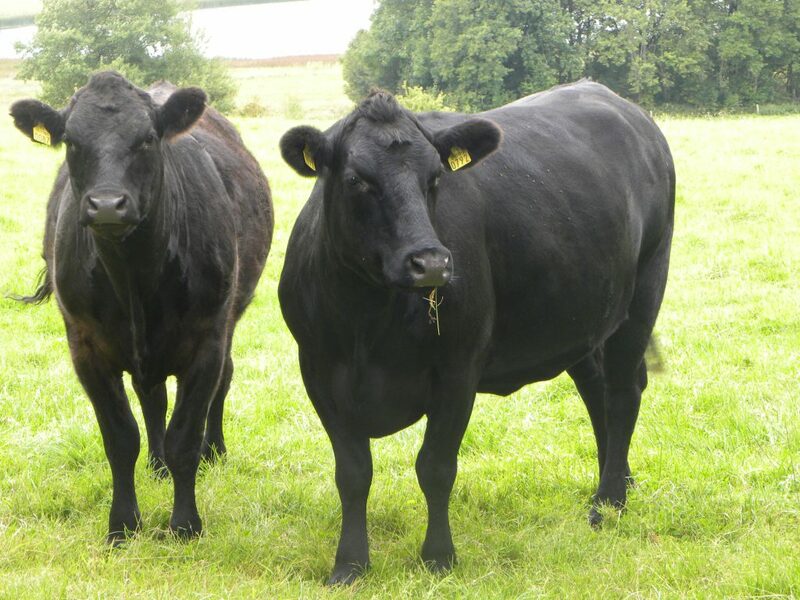 The Ulster Farmers’ Union has welcomed the announcement from Agriculture Minister Michelle O’Neill that there has not been a case of brucellosis in Northern Ireland for three full years. UFU President Ian Marshall said the fact that Northern Ireland has not had a case of Brucellosis in three years is a great accomplishment and it is extremely good news for our agriculture industry. “Farmers and DARD have worked over the last three years to ensure this scourge of a disease is kept at bay and they are to be commended for their efforts. “Towards the end of 2014 the Minister announced that Brucellosis controls would begin to be relaxed as a result of the progress made in eradicating the disease. 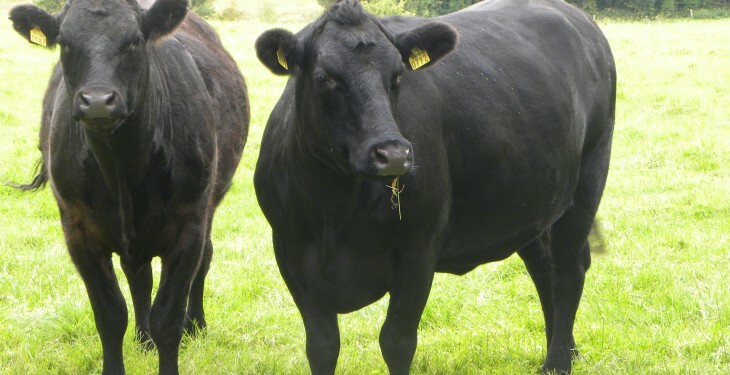 Now that we have officially had three years without an incidence of Brucellosis DARD can apply to the EU Commission for Official Brucellosis Free (OBF) status and work can begin to look at the further rollback of Brucellosis controls. The UFU will be feeding into DARD’s consultation process on this.